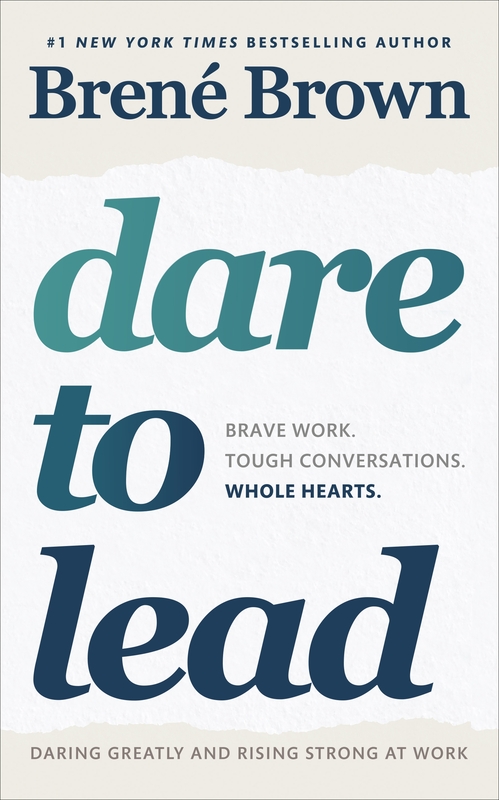 Home » Dare to Lead: Brave Work. Tough Conversations. Whole Hearts.